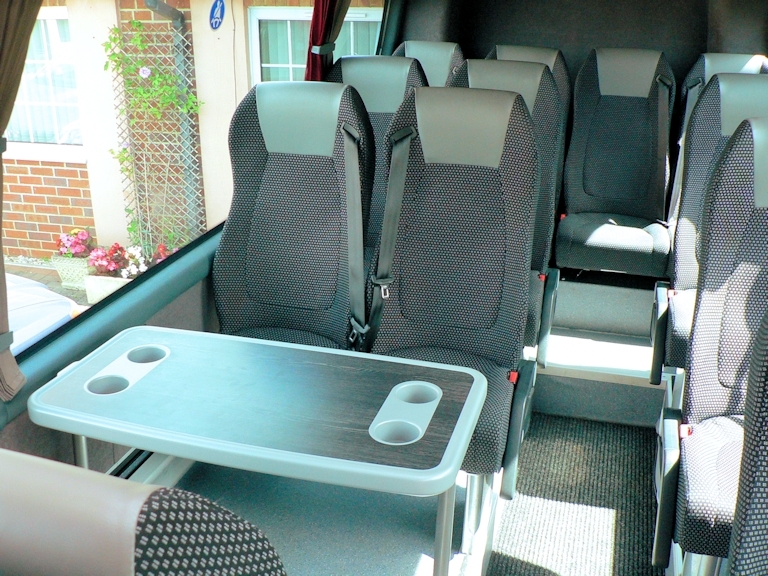 Our modern Mercedes Sprinter minicoach seats sixteen passengers. warm days! There is a small boot for approximately a dozen reasonably sized suitcases. horse race meetings and cricket matches. A good example of this can be weddings where you may have many guests staying in several B&B’s or hotels that need to be at the church or venue at the same time! 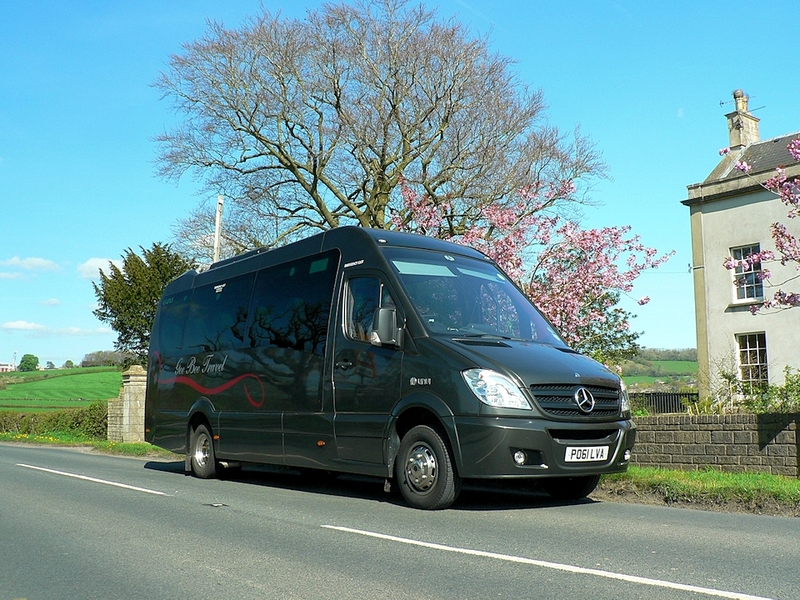 Gee Bee Travel has a good working relationship with other reputable PSV operators in the area and can either put you in touch with them or book them on your behalf.